I agree with Justin. I owned the MA-1 for a year and a half and it was the best sounding DAC that I had heard. It gets upgrade firmware every six to twelve months and the free sound quality improvements are terrific. They aren't looking to add useless features, but rather much better sound if possible. The only DAC that I have preferred is a very expensive tube DAC by Audio Note. 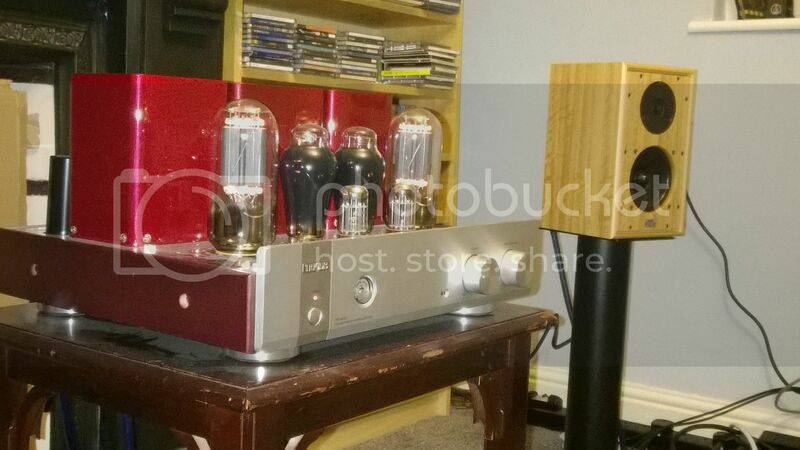 Sold the Living Voice OBXs and bought Harbeth P3ESRs which are a much better match for my room. I've dusted since seeing the photo. 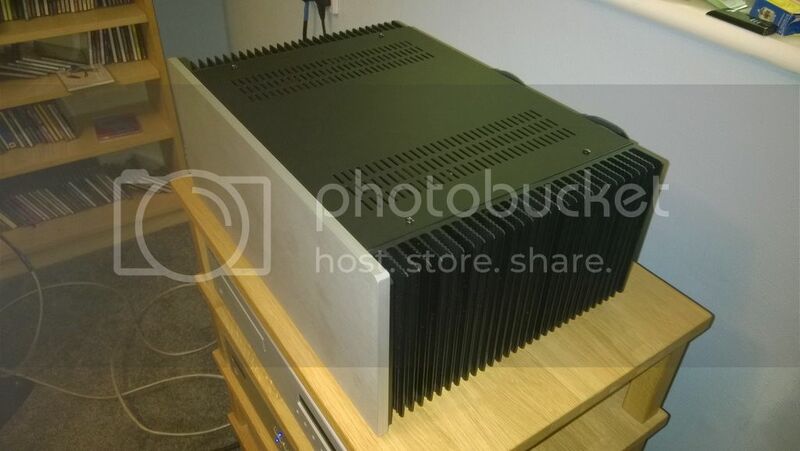 This came up for sale at a great price; Croft 7. Supposedly great synergy with my P3ESRs. 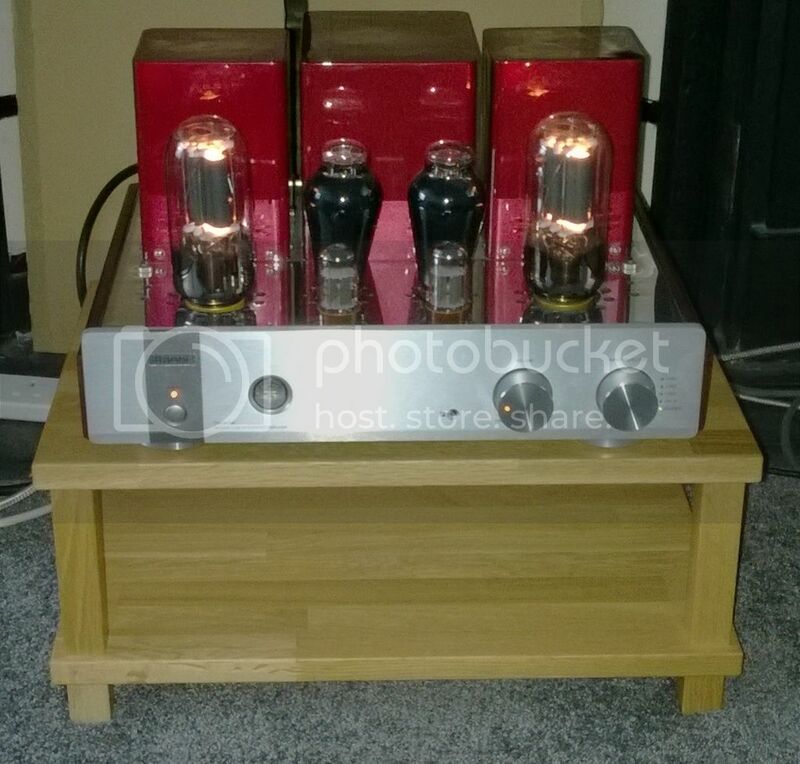 My Triode amplifier on it's new home purchased from Loz (HackneyRF) yesterday. My latest toy -> Lumin D1 streamer. I also have an L1 NAS as well but haven't got anything transferred onto it yet! 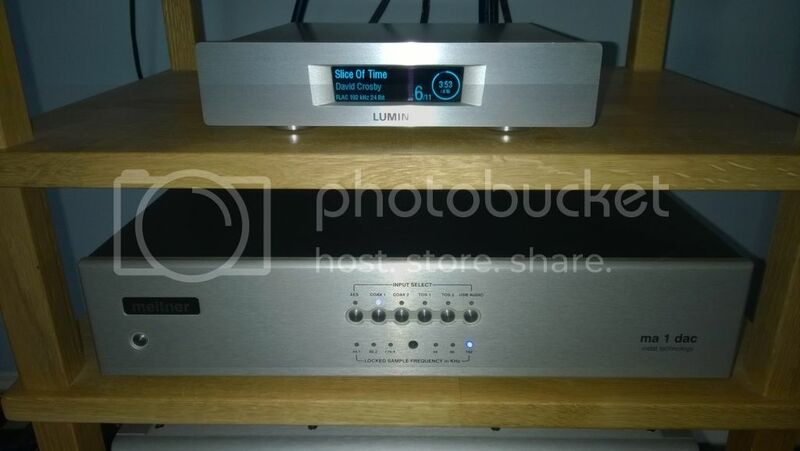 The Lumins are pretty nice streamers, played with the D1 for awhile on loan, but already had my Naim Uniti, otherwise the Lumin would probably be in the stand now. 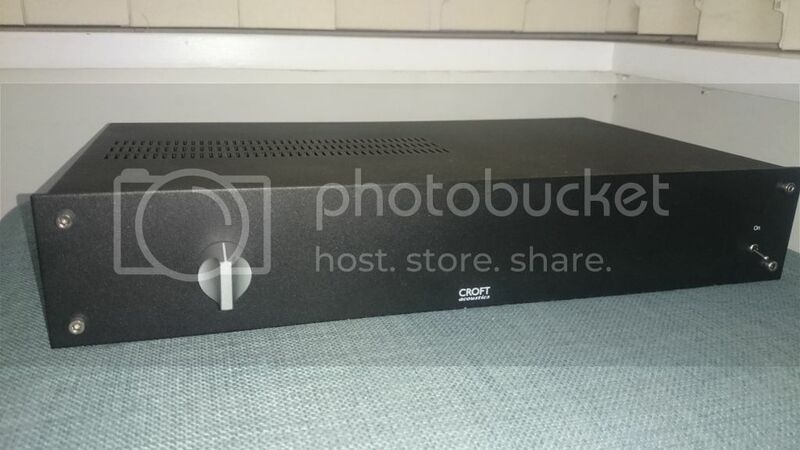 Am also curious about the new Auralic Altair streamer, maybe more of a mild curiosity though...Enjoy, nice setup you have!